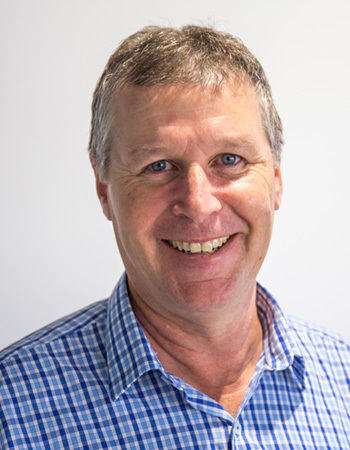 Nick Politylo is a experienced business and marketing manager who works as the Business Development Manager for go2zone, a social enterprise owned by Healthy Land and Water. Nick has worked across many industries including banking, real estate, music, insurance and cinema, and prides himself on his expert communication skills and his ability to build strong and productive relationships with clients. Nick is passionate about reducing single-use plastic pollution and he works collaboratively with clients to expand go2zone’s reach in South East Queensland and beyond. Nick has overseen the installation of over 20 permanent refill stations and has developed a network of clients who regularly hire refill stations for community events.